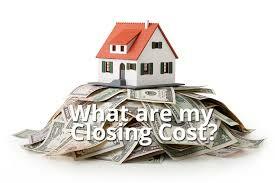 Speak with your lender and agent early and often to determine how much you’ll be responsible for at closing. Finding out that you’ll need to come up with thousands of dollars right before closing is not a surprise anyone is ever looking forward to. Coachella Valley Realtor Kim Harris Chiarelli is available to answer all real estate questions. As your local Realtor, Kim has local lender contacts that she will share with you. Contact her at 760-895-8457 to discuss your personal real estate needs.